On International Day of Disability, Nicole Breen examines how South Africa should be approaching the recovery and deinstitutionalisation of mental healthcare users. The recovery model and deinstitutionalisation are core components of the approach to mental health in South Africa. The recovery model, according to K S Jacobs, writing for the Indian Journal of Psychological Medicine in 2015 on “Recovery Model of Mental Illness: A complementary Approach to Psychiatric Care,” is concerned with a mental health care user “staying in control of their lives”. He refers to it as “a process, an outlook, a vision, a conceptual framework or a guiding principle”. He argues that the focus should not be on treatment and management of symptoms, but rather on the building of resilience and providing people with the tools to regain a meaningful life. Recovery cannot take place if a person is confined to a restrictive environment such as a hospital. Both of these principles are very important and South Africa has bound itself to them. Unfortunately implementation has been poor – which begs the question as to whether there are opportunities to change this and realise these imperatives. The government has failed in many respects with terrible consequences. This is what this piece will explore. South Africa’s major move to implement the recovery model and deinstitutionalisation came in the form of a decision taken by the Gauteng provincial health department to remove patients from four psychiatric hospitals and place them in community-based care settings run by non-governmental organisations (NGOs) that were wholly ill-equipped to care for them. This had catastrophic outcomes, coming in the form of the Life Esidimeni tragedy in which 144 people lost their lives due to starvation, preventable illness and overall poor care. This has been hailed as the greatest en masse human rights violation since the apartheid era. We strongly condemn the decisions made by the government in this regard. In somewhat of a knee-jerk reaction, the government gazetted the policy guidelines for the licensing of residential and/or daycare facilities for persons with mental illness and/or severe or profound intellectual disability. The guidelines unfortunately are more aspirational than realistic making it extremely difficult for organisations to comply with them. They cover everything from the built environment, to space per capita, to therapeutic services. They are extremely onerous and essentially liken the standards of care rendered by non-governmental organisations – who bear the lion’s share of community-based care- to formal hospital settings. Many of these organisations provide excellent care to mental health care users but simply cannot comply with the guidelines. This means that they will not qualify for a subsidy and thus will not be able to properly care for those in their charge. This could lead to them having to shut their doors, leaving mental health care users with nowhere to go. But what can be done? The South African Federation for Mental Health is of the view that the matter needs to be addressed at systemic level. This would include reviewing policy and legislation. 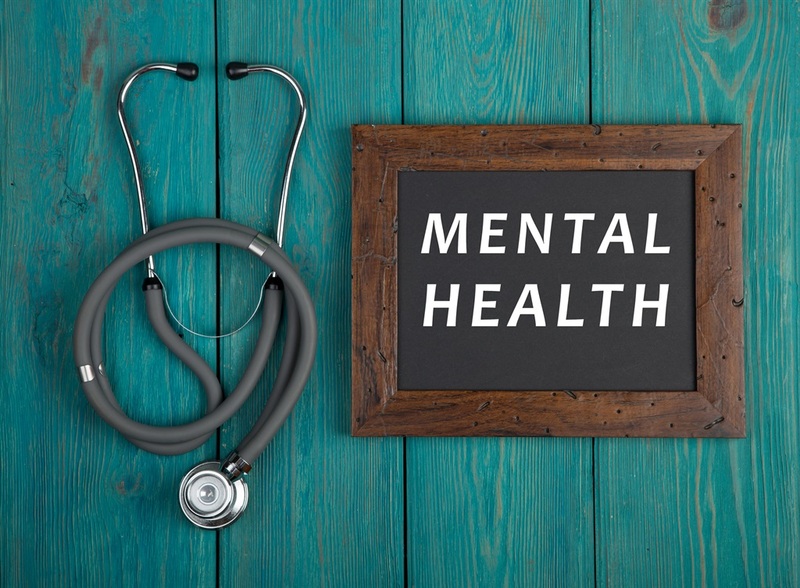 The Mental Health Care Act is a law dating back to 2002. Examining how to alter it to suit the current situation is a process that is long overdue. The trajectory of the mental health policy framework and strategic action plan expires in 2020. These instruments do not presently set out a pathway by which the recovery model and deinstitutionalisation must be employed. Roles of stakeholders are not crystallised and there is nothing highlighting what kind of processes have to be undertaken in order to bring these two imperatives to fruition. We are of the view that this is essential for rendering the processes implementable. In order to make law and policy work, there must be certain mechanisms in place to ensure that parties come to the table properly. First of all, the responsibility for the implementation of the law and policy must be allocated to the correct parties. Mental health is a multi-sectoral concern and different government departments must be allocated relevant tasks and areas of focus. The law and policy must be properly costed and budgeted for. They must have clear monitoring and evaluation mechanisms and those steering the process must have clearly defined roles and responsibilities with clear lines of accountability. Families and community members should be taken into account. The law and policy must also be evidence-based. Importantly, the law and policy should be devised through the lens of different needs of mental health care users, including and especially the recovery model and deinstitutionalisation. The recovery model and deinstitutionalisation are integral for ensuring that mental health care users transcend the barriers imposed upon them in the past- both by a legal system that constrained them and by perception that bound them. This can be affected through a thorough and most necessary exercise in policy and law reform. Thus far there has been no movement in reviewing either the Mental Health Care Act and the Mental Health Policy Framework and Strategic Action Plan. Let us hope that this will not become a lost opportunity.